We’re getting to the end of 2016 – but before we say goodbye (and enter eggnog-induced comas), we’ve got even more shows to get excited about for the new year. 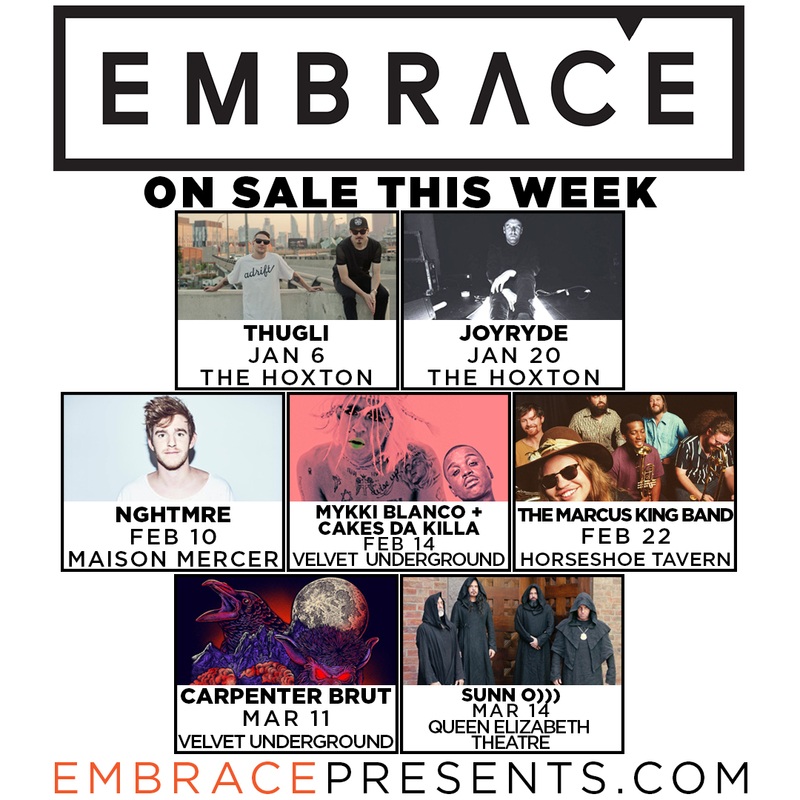 Here’s what’s just announced + on sale this week at Embrace. © 2002-2017 Embrace Entertainment Group, Inc. All rights reserved.